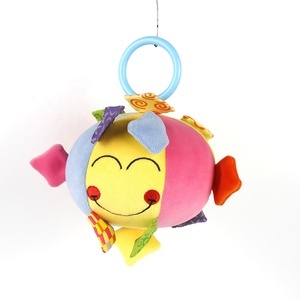 2 YRS Taizhou Xingzhuo Toys Co., Ltd.
7. Product Warranty We guarantee the products customers received are qualified. If any broken parts, pls send us detailed pics by email, and then we will send you the replacements according to actual conditions. 8. Test We can pass international test such as EN71, ASTM, and our factories are BSCI, ICTI audit. 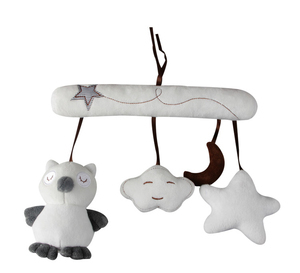 1 YRS Guangzhou Tongji Infant Products Co., Ltd.
7 YRS Guangzhou Minghao Sports Co., Ltd.
2 YRS Foshan New Holly Metal Enterprise Co., Ltd.
Alibaba.com offers 13,600 stroller toy products. About 36% of these are strollers, walkers & carriers, 30% are ride on car, and 11% are other toys & hobbies. 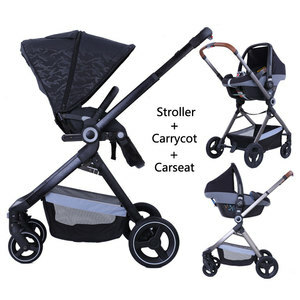 A wide variety of stroller toy options are available to you, such as baby stroller, other baby toys. You can also choose from polyester, cotton, and plastic. 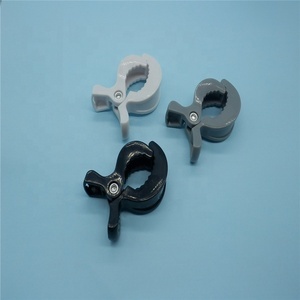 As well as from aluminum alloy, stainless steel, and wooden. 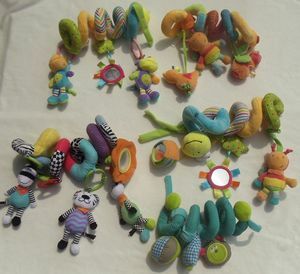 And whether stroller toy is free samples, or paid samples. 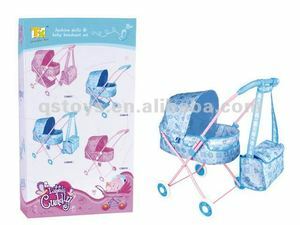 There are 13,600 stroller toy suppliers, mainly located in Asia. 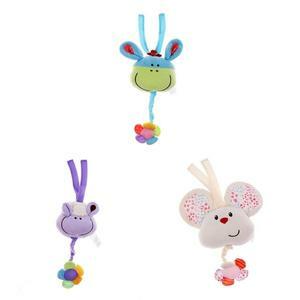 The top supplying country is China (Mainland), which supply 100% of stroller toy respectively. 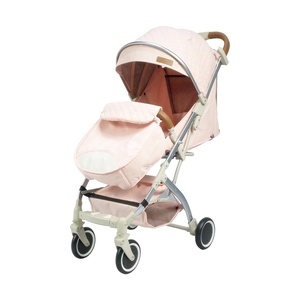 Stroller toy products are most popular in North America, South America, and Western Europe. You can ensure product safety by selecting from certified suppliers, including 1,722 with ISO9001, 1,685 with Other, and 230 with BSCI certification.